A window of opinion to the light the dark attic of the world’s mind. 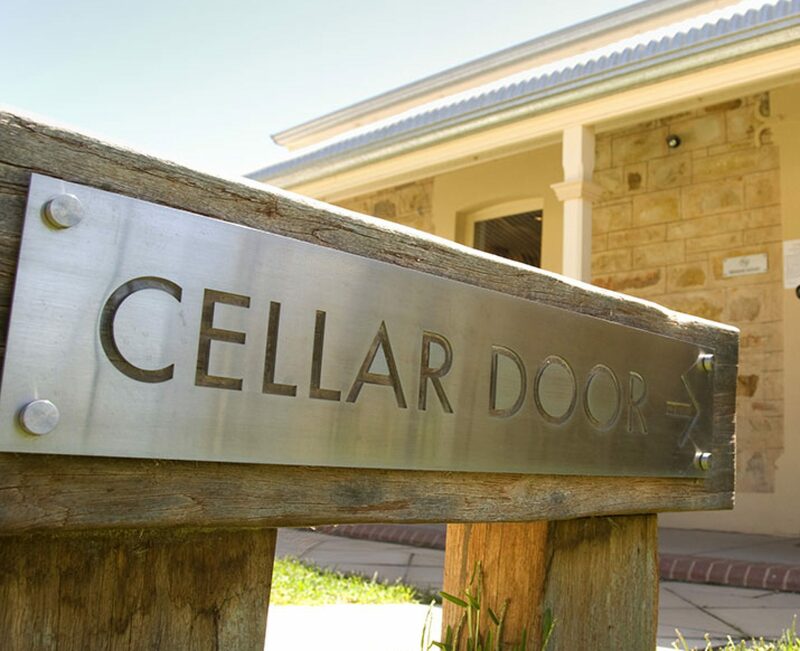 Cellar Door Skeptics presents their opinion series tackling different view points the hosts only dare to show those willing to join in and listen. Through the Attic Window is a classically elegant, simple, and rare emotional experience about the complex nature of this world. This episode we will be talking about how much of your cars are made in america. We tackle our opinions on whether or not these cars are made here or if most of these cars are imports. And we take a bigger look at whether or not other countries are profitting off of our dollars or if this is just the right trying to push us to believe that companies started in america are just the nationalist tint that blinds everyone. Join us for another opinionated episode from the group that brought you Cellar Door Skeptics. Are the presidential rallies getting too violent and losing sight of what they were supposed to be for? Chris and Christopher weigh in on the hypocrisy rampant on BOTH sides lately. After that Daniel Batcheldor stops by to explain to us how astronomy can save the world and plug his amazing upcoming book! To close out the show, some bunk arguments against GMO foods were crushed and Christopher got Chris a bit ripped, leading to his first rant about teaching the controversy. You have been warned!